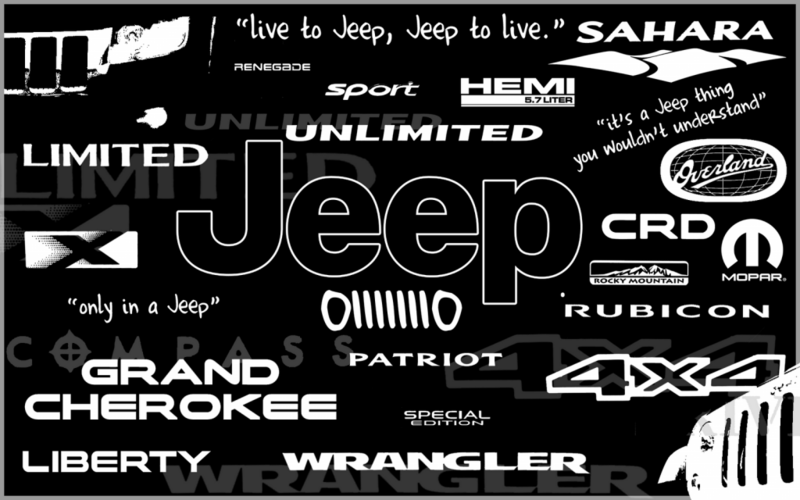 Want to see builds of Jeeps from CJ to JK? CLICK HERE! If you are looking for build ideas for your Jeep JK then this is the spot to see some of the cool stuff we've done over the years. If you are building a TJ (99-06) check out this gallery for ideas! The TJ Unlimited, also known as an LJ (2003-2006) is a great platform to tackle Forest Service roads, trails, or BLM roads. Here is where you can find ideas for your next Jeep CJ build, including Willy's builds. We can do full restoration to restomods and beyond. High Country Performance 4x4 sees some pretty unique builds. This folder has all things Flat Fender. From full restorations to resto-mods, to wild and crazy builds, you will find those photos here. If you have a Jeep XJ, and want to modify it, this is where you can see some great ideas about all things Jeep Cherokee. YJ Builds are always unique. You can do anything from suspension lifts under the axle, over the axle, or convert it to a custom 4 link suspension. Check out some of the builds we have done over the years in this gallery. Grand Cherokee, Commander and Liberty builds range from Rock Crawlers to Daily Drivers. Check out this album if you want to modify your Grand Cherokee, Commander or Liberty.